No matter the cold or rain, your little girls won’t mind so long as she is on our girl’s coats and jackets to protect herself. Kilimall offers a wide assortment of fleece jackets, rain coats, waterproof jackets, puffer coats among others. We are sure she’ll love them including our dress coats, vests, and other fashionable outer fabrics. On Kilimall, you can browse our jackets and coats by size, color, and other key features, so you can remain with clothes that will suit your girls. In addition, you will find excellent brands know to manufacture excellent and cute jackets, trench coats and leather jackets. We have all girls’ sizes from 2-6 years and 7-16 years here at Kilimall. Make this place your outwear destination this season. Your girls will love stepping out there with our high-quality range of girls’ jackets and coats at Kilimall. We have brought you nearly all brands like M/Easy, Fazul, and Tommy so your little toddler can feel cozy while staying fab. Select our padded or gilets jackets, which are perfect for that extra warmth on cold days. Our denim jackets are ideal on top of a formal dress, while a leather jacket will look lovely in a casual attire. You can also choose one of our colored jackets – they are the best when there are heavy rains in your area. From infants to kids, we have something for all ages in this category. Keep your little girl looking stunning without a fantastic range of girls’ jackets and coats. For late night trips to the playing field, select a hard coat from the leading brands in Kenya. Our waterproof jackets are ideal for all outdoor activities and if blended well with our colorful tops, she will be the most beautiful girl in the hood. It’s all about placing an order and Kilimall will keep your daughter safe without adorable coats and jackets. From sweaters and cardigans to bundlers and snowsuits, we have a wide collection of baby girl outerwear. These jackets and coats come in different colors such as pink, black, purple, green and dark tones too. 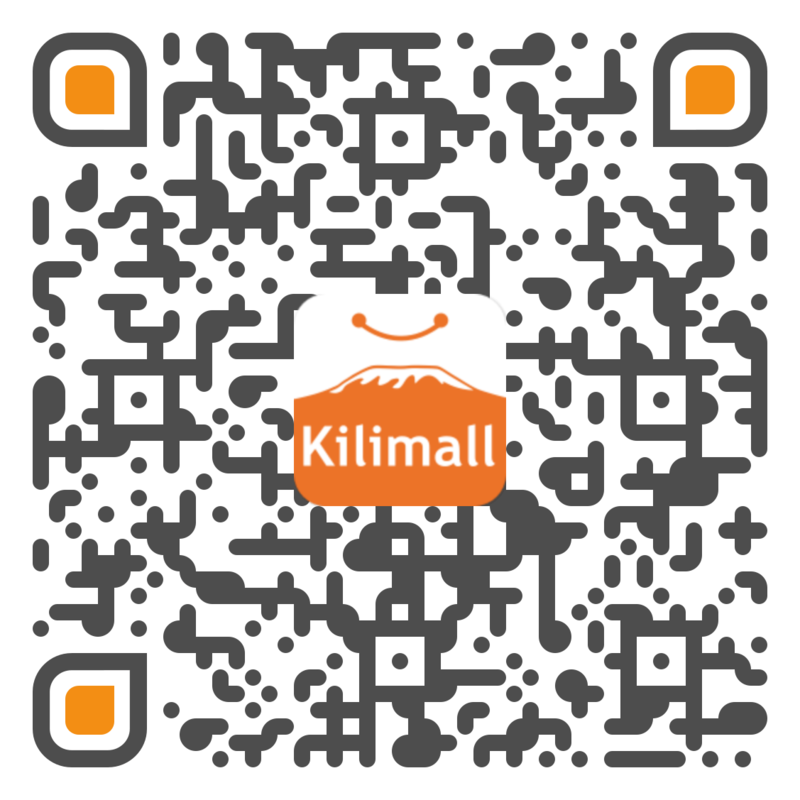 Kilimall’s designs and styles are unique and comprise of latest fashion wear only. Choose hoodies with amazing prints and bears, puffer coats, one-piece jackets and more. For warmth and comfort, consider shopping at Kilimall. Our coats and jackets are made from polyester, cotton and other high-quality fabrics designed to keep your girl comfortable all day. Kilimall’s selection of baby coats and jackets compliments any outfit you can think of. Kilimall’s jackets goes well with our skinny jeans and boots. Shop from your number one online shop for all your baby girls’ coats and jackets. Keep your little girl warm and cozy!